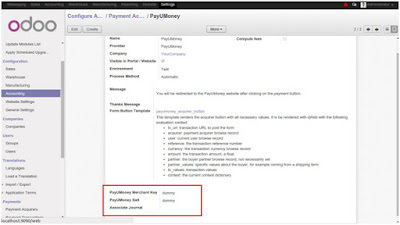 Click on Manage Payments Using PayUMoney. Put your Merchant Key and Salt provided by PayUMoney. 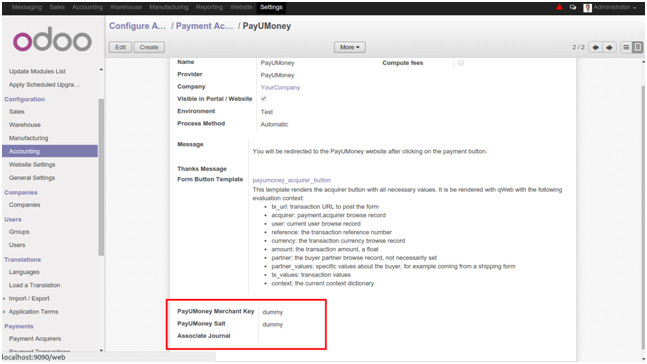 Set the Associated Journal to create payment using PayUMoney. 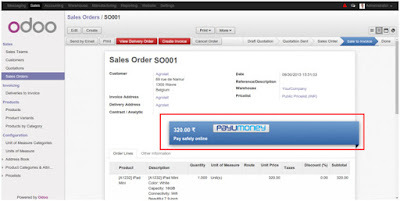 – You will see PayUMoney button in Online Payment Options. 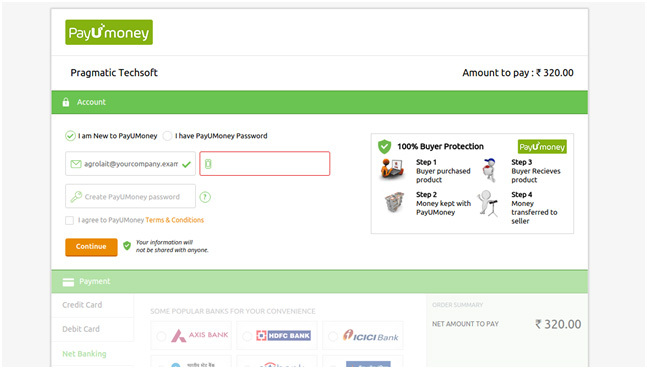 – To Pay with PayUMoney Click on PayUMoney Button then it will redirect you to PayUMoney Website. 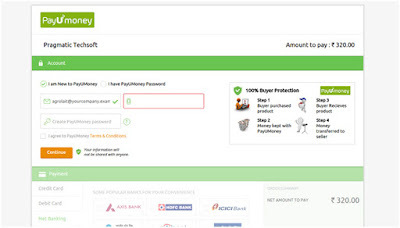 – Login to your PayUMoney Account. 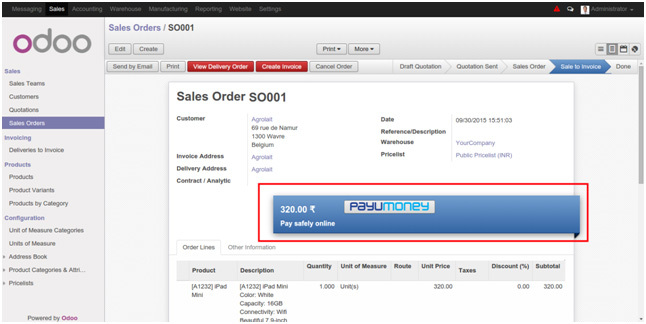 After successful payment one payment record is created in Odoo against the customer. In the reference you can see the PayUMoney transaction ID. 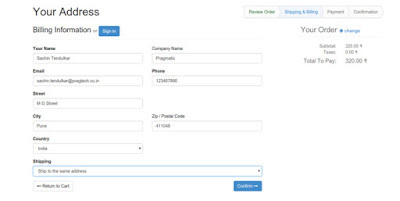 – It will redirect you to PayUMoney website. 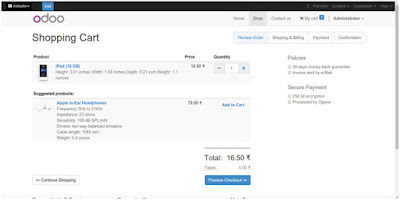 – After processing the transaction it will redirect you to Odoo.